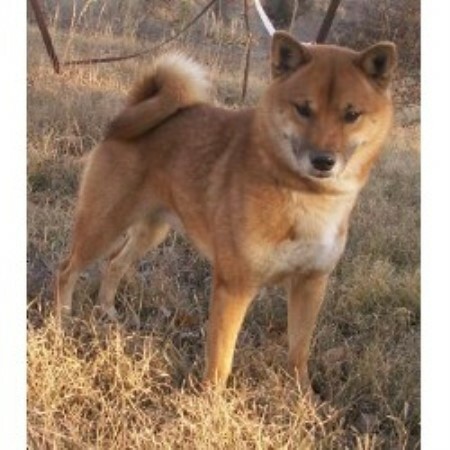 Prairie Shibas is family owned and operated in SW Nebraska. 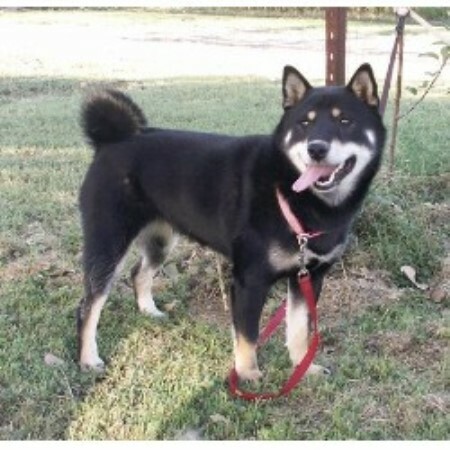 We are a Hobby Breeder producing healthy, happy, quality Shiba Inu's only . Our puppies are raised with loads of love and affection from all of us, including our 18 grandchildren. 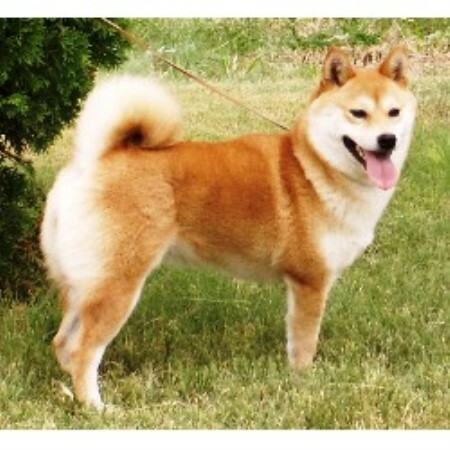 Pam Logsdon raises the Shiba Inu puppies. All puppies are up to date on all vaccinations and worming and come with a health guarantee. Our puppies are socialized with all sorts of animals such as cattle, horses, and cats.